PLDT Enterprise aims to drive awareness for the Virtual Reality (VR) technology here in the country by supporting the Philippine Mobile VR Jam and Virtual Reality Conference. 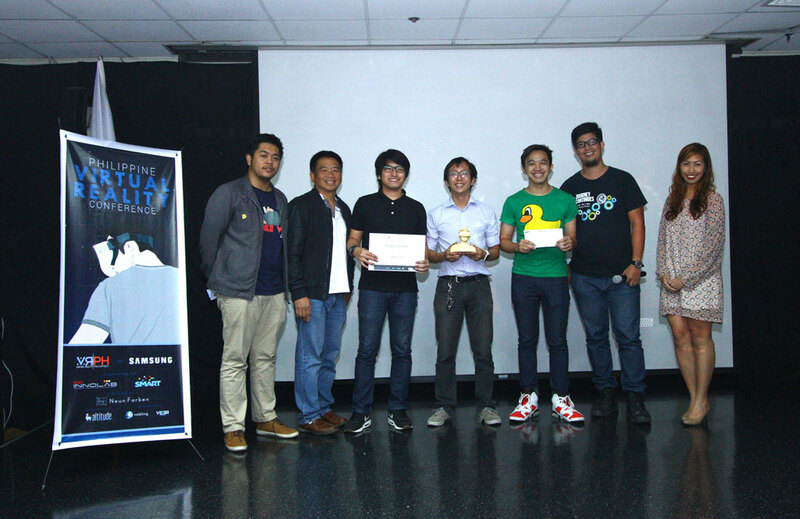 From L & R: Cristopher David (VR Philippines), Joey Limjap (PLDT Innolab), Mark Joseph Basibas (Mobile VR Jam participant), Paolo Espiritu (Mobile VR Jam participant), John Hay Supetran (Mobile VR Jam participant), Michael Gaerlan (Samsung), and Lemelen Palad (DBG). The 1st Philippine Mobile VR Jam and Virtual Reality Conference provided participants of the event a series of workshops and seminars. The said event was organized by VR Philippines (founded by Cristopher David), a group of virtual reality developers and enthusiasts that's very dedicated in the development and advancement of the Virtual Reality technology in the Philippines. Attendees were mostly software developers across the country. 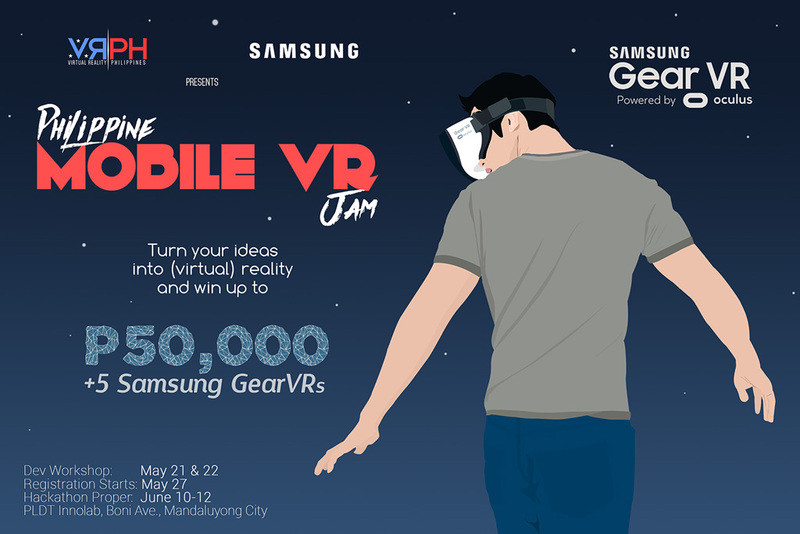 PLDT and SMART’s support of the Philippine Mobile VR Jam and Virtual Reality Conference events underscore its commitment to be at the forefront of the dawning VR technology revolution in the country. “We view virtual reality as technology that today’s enterprises can potentially utilize to deliver more engaging and immersive customer experiences,” said Lemelen Palad, DBG Product Development Manager for M2M and IOT. “A more personalized approach in the ever-growing mobile-first consumer market dictates that businesses today have to be more creative in the way they reach out to their customers,” Palad added. The event featured exhibits of various software companies, displaying an end-to-end VR ecosystem from design and production, including proposed commercial applications. Some are business models that includes gamification, real-estate and first-person training modules.